In the 3rd of many many ASOIAF theory/speculation casts Matt presents a theory brought to his attention by listener Jamay in regards to what A Song of Ice and Fire means storywise. He and John will discuss it further in a future podcast, but in the meantime we’d love to hear your thoughts on it. Send your thoughts regarding this or other theory suggestions to podcastwinterfell@gmail.com or go to podcastwinterfell.com to find all contact, social media and podcatcher links (please leave the podcast a review on iTunes or Stitcher). In the 2nd of many many ASOIAF theory/speculation casts, Matt is joined by John (@JohnMarius on twitter) and Kelly (@KellyUnderfoot) to discuss some theories regarding identities of our beloved characters from the books. Matt is joined by John (@JohnMarius on twitter) to discuss your responses, or submissions, regarding subjects in our 1st Theory/Spec cast Identities Pt 1. Spoiler Alert. This special podcast interview discusses a scene from George RR Martin’s A Dance With Dragons and from HBO Game of Thrones S5E10 regarding Cersei Lannister. 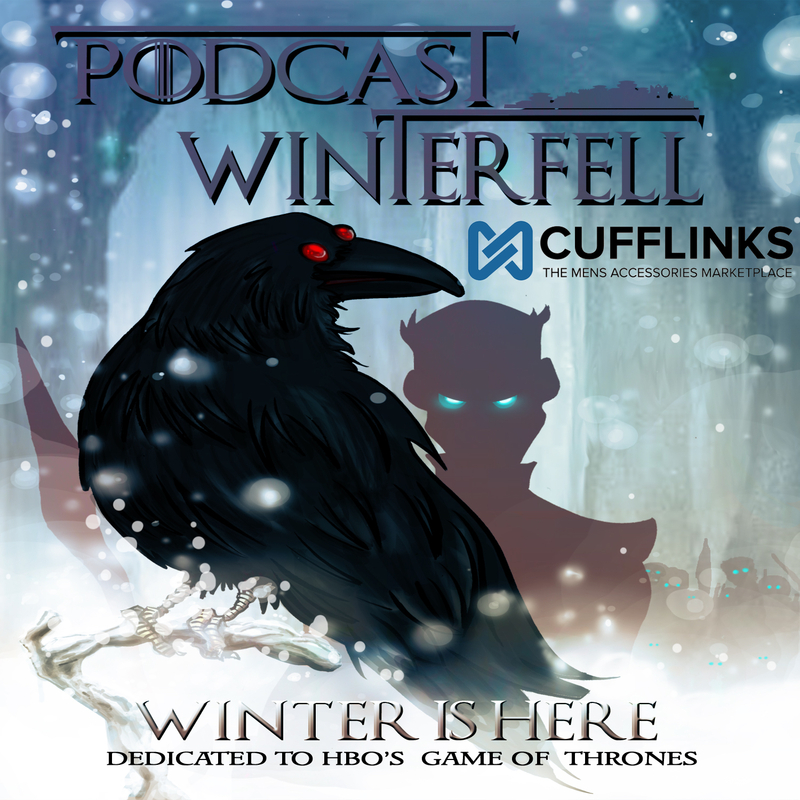 If you are not caught up with the books or the show, come back and listen once you are! Matt interviews Larissa “Kat” Tracy Ph.D about her essay Game of Thrones: Public Humiliation which compares the Cersei Walk Of Atonement to actual medieval history and literature. Larissa “Kat” Tracy is an associate professor of Old and Middle English and Literature at Longwood University in Virginia, and is a published author.